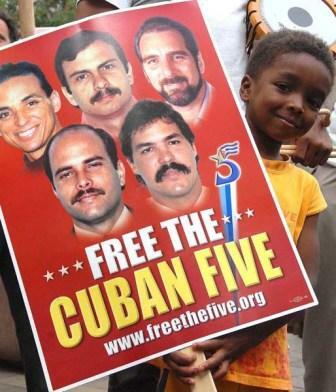 SUPPORT THE VISA CAMPAIGN FOR THE WIVES/FAMILIES OF THE CUBAN 5! MARCH ON THE MISSISSIPPI ATTORNEY GENERALS OFFICE!!!! JUSTICE WILL REIGN IN MISSISSIPPI ONCE AGAIN!!! 601-359-3680 and tell him how you feel about The Scott Sisters case. (CORI) Reform and FLAT OUT JUSTICE for the Innocent!!! The Criminal Offender Record Information (CORI) is a state-wide record of our involvement with the court system. Anyone who has been charged with a crime that is punishable by incarceration regardless of the outcome (even not guilty, without findings and dismissed charges are included) of those charges, has a CORI file. Sara Kruzan grew up in Riverside, California. She is bi-racial. She was raised by her mother, a Caucasian, who was addicted to drugs and abusive to Sara. OUR COMMON GROUND journeys far beyond the rhetoric of problems, fueling energy of SOLUTIONS . . .